When you don’t have much space to organize, make every inch work extra hard. 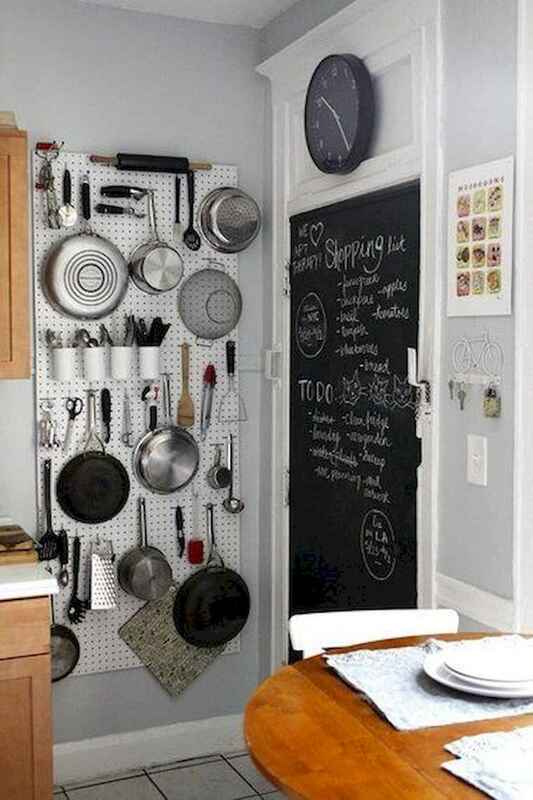 Coz uncluttered kitchen with plenty of storage is a dream to work in. Having everything in its proper place makes prepping, cooking and even cleaning easier and more fun.